If you are a gold investor or are looking to add gold to your portfolio this year, you may be curious about what to watch for in the news and what you can expect to hear about from analysts. There are a few economic and geopolitical themes that gold investors are already paying attention to and will likely continue to watch throughout 2015. In case you need some background, we have provided you with summaries of four of them below. 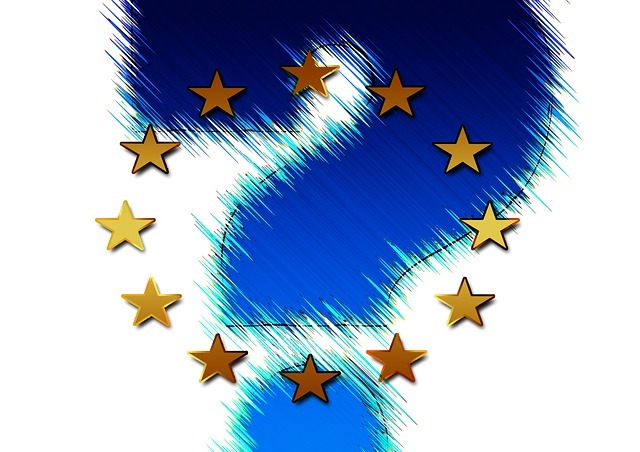 As we touched on in yesterday’s blog, Europe’s economy is facing deflation, slow growth, a weak euro, another Greek crisis, and a possible extension of quantitative easing (QE). Chris Williamson, Chief Economist at Markit, said in a report “The eurozone will look upon 2014 as a year in which recession was avoided by the narrowest of margins, but the weakness of the survey data suggests there’s no guarantee that a renewed downturn will not be seen in 2015.” These problems and uncertainties have already spurred demand for physical gold, since gold is commonly viewed as a safe haven from such uncertainties. The trend could continue in 2015 if Europe’s economic troubles persist. Gold miners are struggling to produce enough gold at current spot prices and still turn a profit. 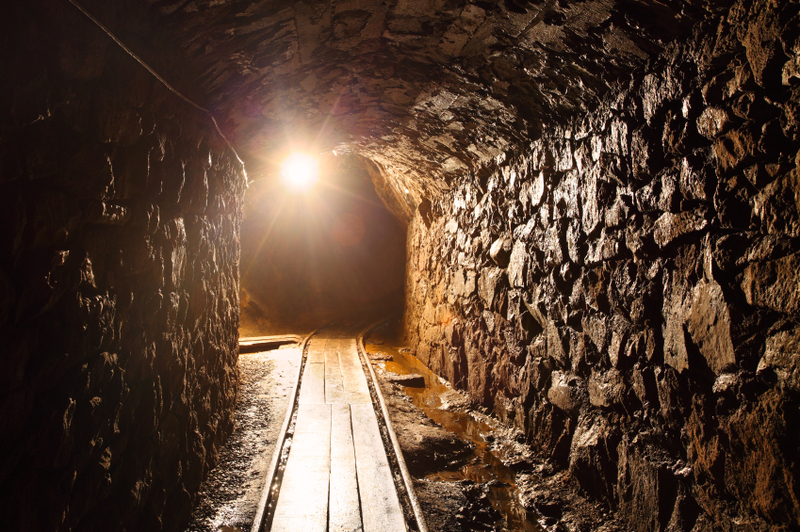 Some mining company executives are even saying miners have reached “peak gold” and that a supply crunch could be on the horizon. Many analysts, including the World Gold Council, believe the current gold spot price is not sustainable for an extended period without structural changes in the mining industry. The issue is worth keeping an eye on in 2015, since anxieties about the gold supply can heavily influence prices. 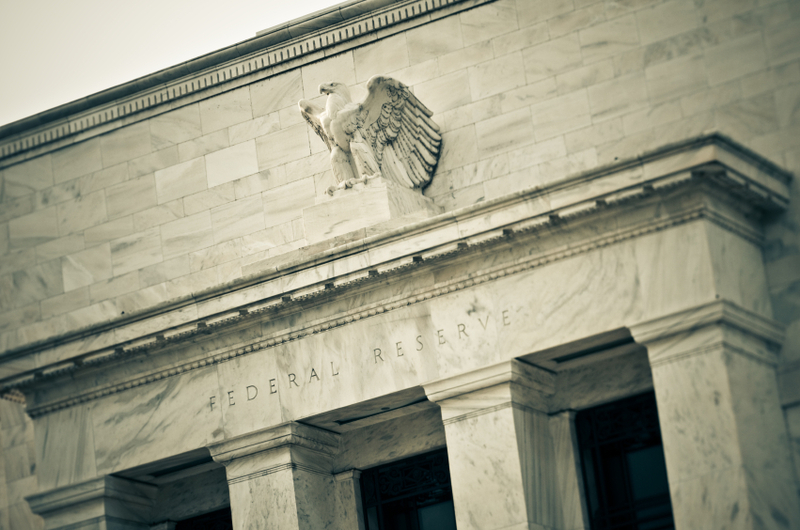 The Federal Reserve has been hinting for months that it may raise interest rates in 2015. Popular opinion holds that this is bad for gold, based on the assumption that higher interest rates tend to move investors towards interest-bearing investments such as bonds, CDs, and money market funds and away from precious metals. But others disagree, such as Adam Hamilton, founder of the research company Zeal LLC, who performed an analysis and wrote: “Rising interest rates are not gold’s nemesis, and not even a real threat. They actually help alternative investments by weighing on stocks and bonds.” So although opinions differ on the importance of interest rates to gold and it is only one of many factors, it has always been a hot-button issue and you can expect to read a lot about it in 2015. Central banks have been buying up gold like crazy. 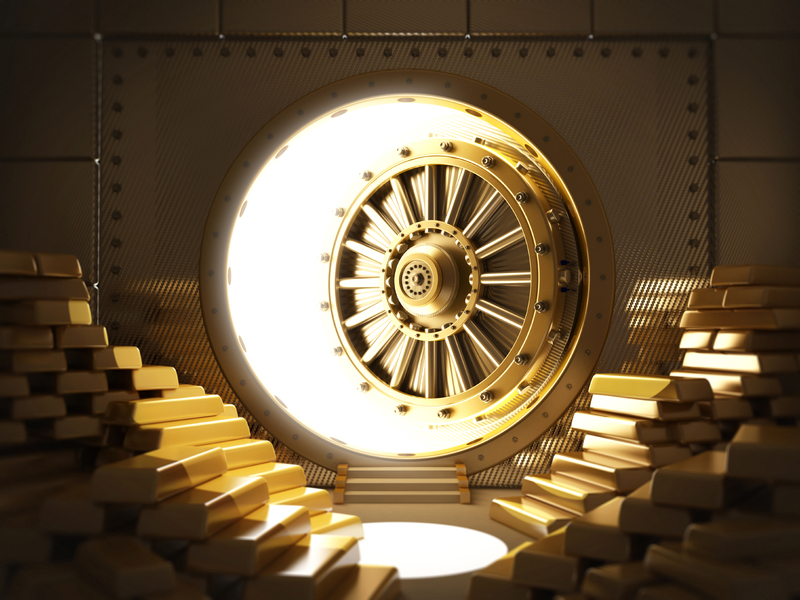 Between July and September 2014, central banks worldwide added a total of 92.8 tons of gold (almost $4 billion worth) to their reserves, with Russia accounting for 59% of net purchases made during that period. Other countries such as China, Kazakhstan, Turkey, and Ecuador have also been rapidly upping their gold reserves, and Switzerland held a referendum in November on whether the Swiss National Bank should be required to hold 20% of its assets in gold (it did not pass). If this rampant buying continues in 2015, it could have a significant impact on global supply and demand for gold. Want to talk more about gold? Considering buying physical gold or adding it to your retirement account? Call American Bullion, the trusted leader in the industry, at 1-800-326-9598 and speak with one of our precious metals specialists. You may also request your Free Gold Guide by filling out the form at the top of this page. We specialize in converting your existing IRA, former 401(k), or other qualified retirement plan into physical gold coins and bars. Physical gold ownership can bring you financial security and peace of mind, no matter what may be happening in the world. Invest in something real!